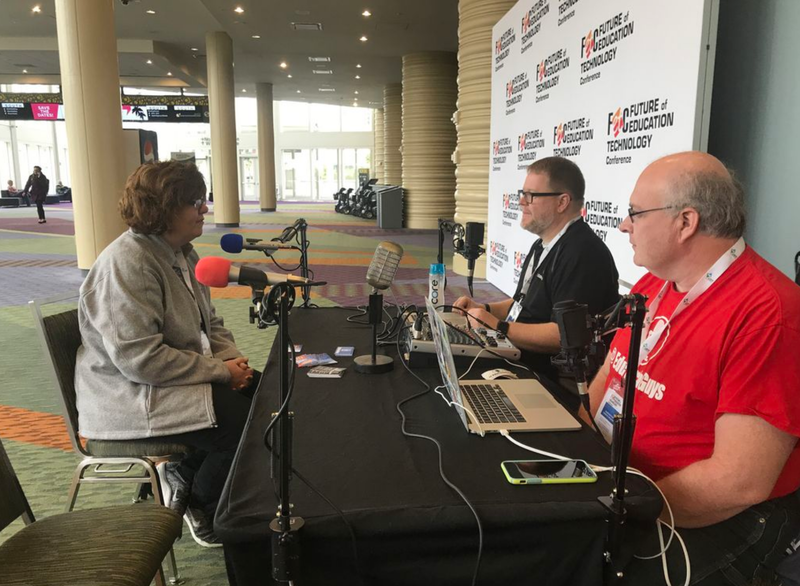 In this podcast, hear from Kacey Sensenich, Chief Technology Officer of Rockingham County Schools, about the district’s experience with a cyber incident: how it happened, how the malware was discovered and then removed, and what the district is doing now for added protection. 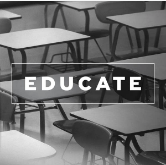 Listen in, as Jared Folkins and I talk all things school cybersecurity in the latest edition of the OpsecEdu podcast. 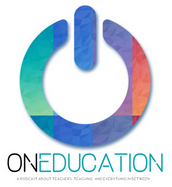 The latest edition of the OnEducation podcast discusses a recent case of student hacking: what went wrong and how it could have been avoided. 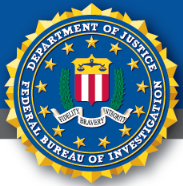 The FBI has released a podcast for parents on the privacy and security risks of educational technology. 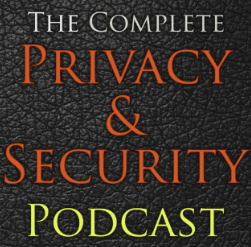 The August 27 edition of the Shared Security Podcast focuses in on the state of K-12 cybersecurity and offers useful guidance to parents seeking to assess (and help!) their children’s school district to shore up baseline cybersecurity practices. 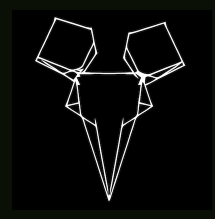 The complicated case of ‘Finn,’ a student who hacked his school’s server, website, and social media account. Like big businesses, schools gather a lot of data. Unlike big businesses, they don’t have many IT and security resources to protect that information. Schools collect names and birth dates, social security numbers, discipline records and health records. With this data, thieves can create fake online identities, or sell the students’ information and identities. 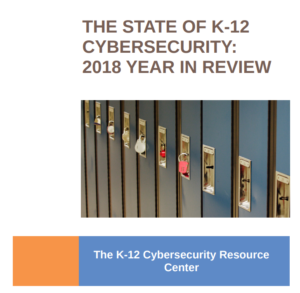 As schools become more connected, the risks of hacking and data theft continue to grow. An insightful look into how knowledgeable parents who either need or desire to maintain privacy for their families navigate public schools embrace of Google’s Chromebook ecosystem and the embedded nature of technology in many families’ lives. Cyber attacks are increasingly hitting schools in the U.S., targeting sensitive student data. Why are hackers zeroing in on schools and students – and what can we do about it?